This Art History 101 by Windham fabric is new and cut right off the bolt. The Designer is MARCIA DERSE. It is sold by 1 yard increments, If you buy more than one it will be a continuous piece. 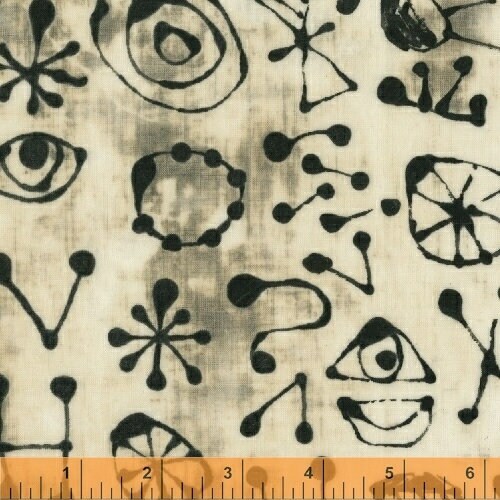 It is a nice weight cotton digital printed fabric and makes wonderful quilts. WINDHAM fabrics retail for $11.00 and up now in quilt stores.